The Indian EPC sector has become more and more complex in the past 2 decades with both international and domestic construction giants being interested in India's growth story. Organizations now need to devise clear strategies as to how to manage and negotiate their EPC contracts bearing in mind to avoid costly delays, cost overruns & disputes. Organizations need to also enhance their focus on riskmitigation tools to ensure maximum profitability is achieved in every project. Recent studies predict the EPC market in India to grow at a CAGR of 20.26% from 2014-2019. The “Make in India” initiative is one of the many initiatives which is driving enormous growth in the Indian EPC sector. 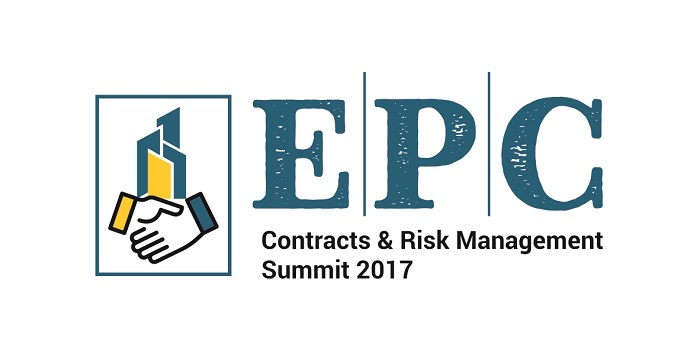 Inventicon's EPC Contracts & Risk Management Summit 2017 is aimed at creating a platform for EPC contracts & risk management professionals to address the latest challenges and highlight emerging trends as well as explore probable solutions available to further enhance the EPC sector in the India.